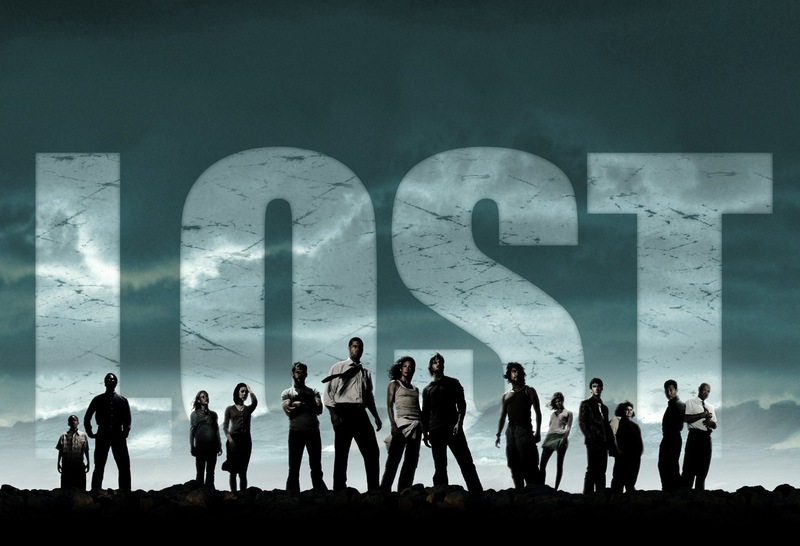 I’m counting down the days until the final season of ABC’s Lost begins. It’s one of the few shows I’ve seen all the way from its beginning. If you haven’t caught the show on a consistent viewing you are undoubtably lost yourself. It is a unique show filled with action and adventure with a squeeze of sci-fi to make things interesting. It is given an even greater blanket of confusion with all the flashbacks and flash forwards woven throughout the episodes. I caught the last episode of the last season last week to try to catch up and remind myself what had taken place in the months earlier. It was the show where they always use the pop-up bubble to tell you clues and things that you might not understand the first time though. As I watched the episode I noticed more than once that they how seemed to have several Christian over-tones attached to it and I began to parallel some aspects of the show to my faith. After all my faith runs in and around every aspect of my life. I don’t want to just “turn on” my Christianity at church and times when I need God. Below are some of the things my mind began to correlate with the show. I noticed how the introduction of Jacob as the creator of the island can kind of compare to God, the creator of the earth. There also is an unknown “man in black” who wants to kill Jacob, but for some reason can’t. The comparison between God and the devil comes to mind here. Satan wanted to over throw God in heaven but couldn’t do it. As the last episode comes to a close we learn that John Locke, who had to become a sacrifice to save the island had come back to life, or not really as the last few minutes had shown John Locke’s body was still dead and in a case carried by these new 6 people who have a appriciation for Latin, a dead language. Perhaps this is the “man in black”‘s way of trying to kill Jacob. All in all, I think the writers of the show are either on drugs as they are writing out the episodes or they are very creative and maticulous with their plots and themes. Either way I enjoy the show and will miss it after this season is over with. This entry was posted on Thursday, January 28th, 2010 at 4:12 pm and is filed under In The News. You can follow any responses to this entry through the RSS 2.0 feed. You can leave a response, or trackback from your own site.